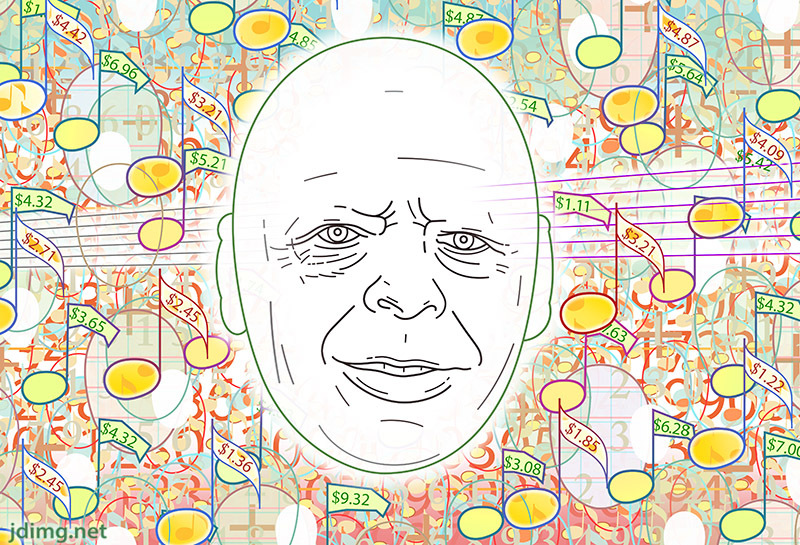 Wise Egg, with Techno sound William Baumol is best known for his his theory of "cost disease" of rising costs, common in performing arts, but also education and health care. it takes 4 musicians to play a Beethoven's string quarter and they are not producing any more notes either! so, why pay them more? ?